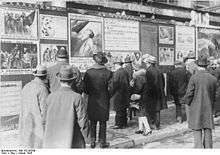 Campaign posters in the streets of Paris, 1928. 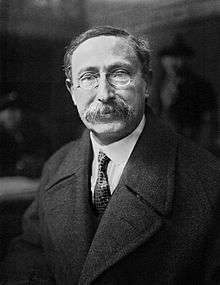 Legislative elections in France to elect the 14th legislature of the French Third Republic were held on 22 and 29 April 1928. 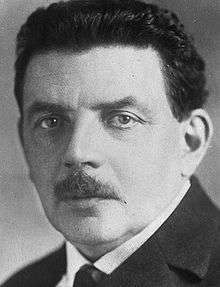 The result was a victory for the centre-right government of Raymond Poincaré, which had been in power since July 1926. A succession of centre-right governments followed until 1932.